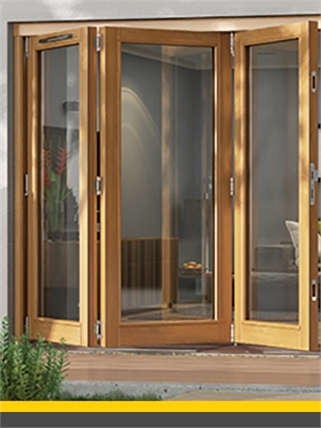 JELD-WEN Europe is the leading supplier of doors on the European door market. 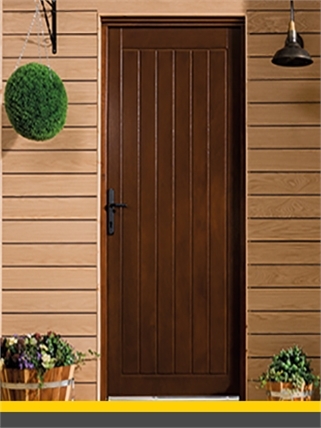 With our doors we are striving to supply and to meet our customers' needs across Europe. 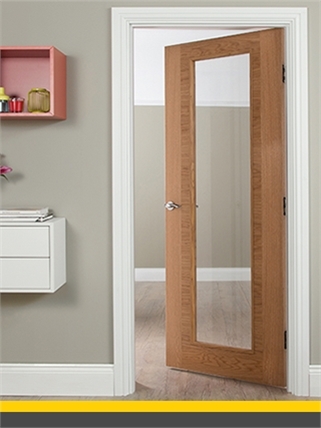 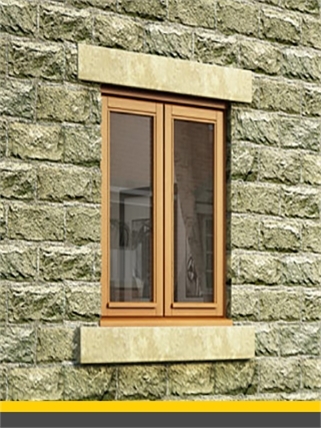 Our range is complete with standard doors, exclusive doors of high quality, customer specified doors and project doors. 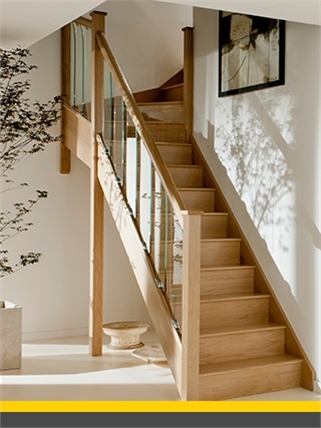 Learn more about JELD-WEN Europe in their concept folder.